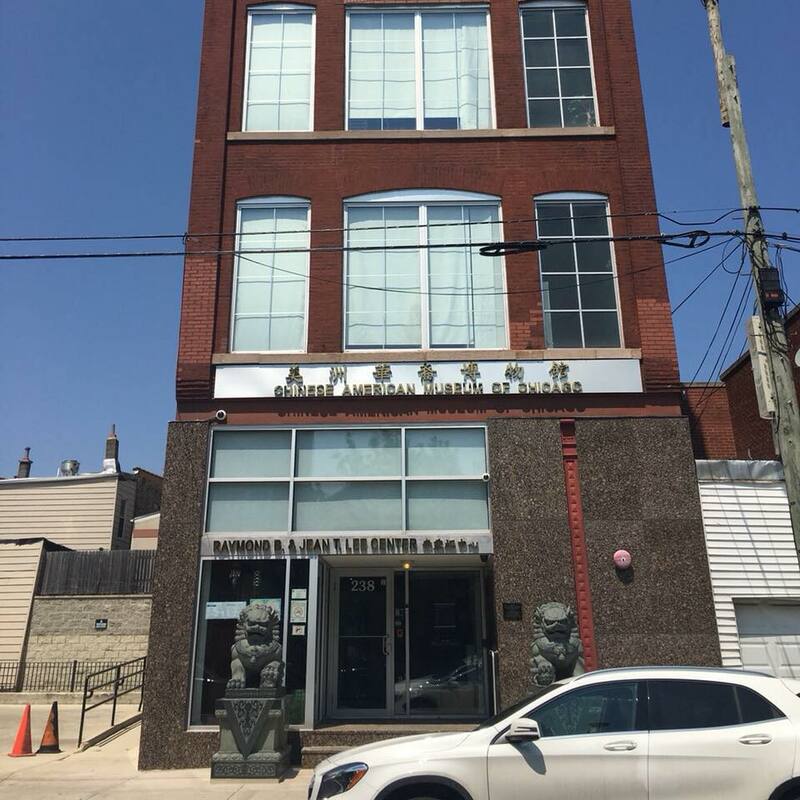 The mission of the Chinese-American Museum of Chicago (CAMOC) is to promote the culture and history––through exhibitions, education, and research––of Chinese-Americans in the Midwest. The museum building, formerly the Quong Yick Co., is located in Chicago’s Chinatown, at 238 West 23rd Street in Chicago. The Museum opened to the public on May 21, 2005. After a devastating fire in September of 2008, the Museum was closed for renovation and reopened in 2010. CAMOC is governed by the Board of Directors of the Chinatown Museum Foundation (CMF), a 501(C)(3) non-profit corporation located in Chicago, Illinois.